The drinks kept coming and we sat talking for hours. We chatted, as we always did, about the records we loved, and eventually we moved on to “that subject”. 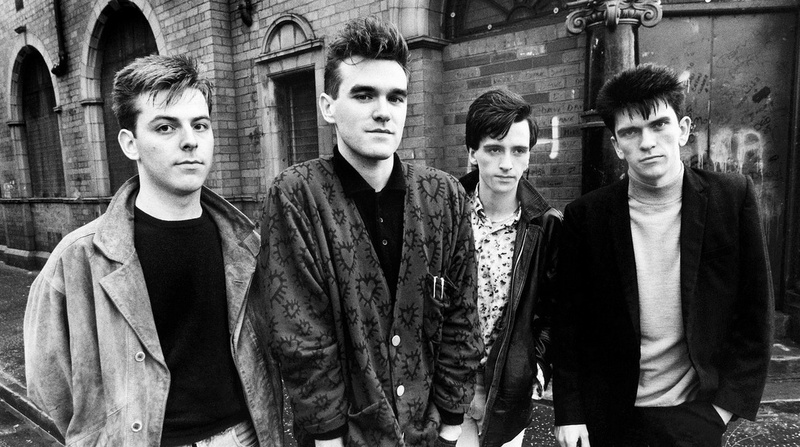 There had been rumours for years that the Smiths were about to re-form, and they were always untrue. I had never pursued any offer. Suddenly we were talking about the possibility of the band re-forming, and in that moment it seemed that with the right intention it could actually be done and might even be great. I would still work with the Cribs on our album, and Morrissey also had an album due out. We hung out for a while longer, and after even more orange juice (for me) and even more beer (for him) we hugged and said our goodbyes.